MV Whalesong (brand new in 2011) is a state of the art, purpose built, environmentally friendly vessel. With wheelchair access on the lower deck , saloon and an accessible toilet. 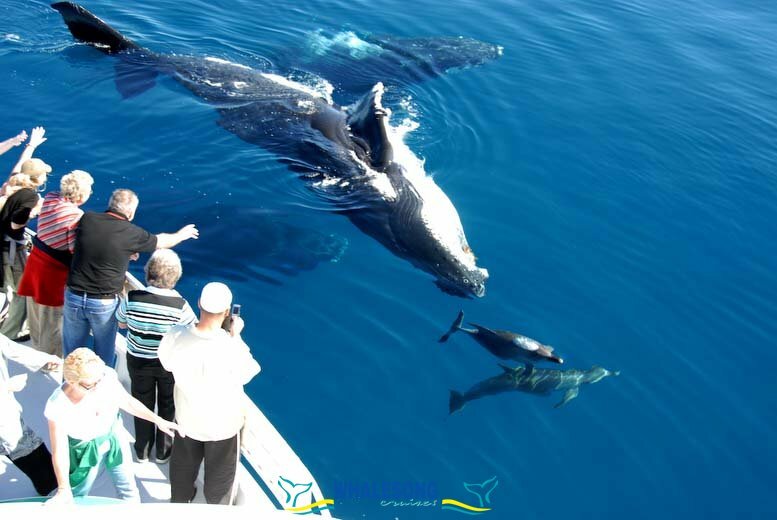 Whalesong take a maximum of 60 passengers on their whale watch cruises. Having wide accessible decks makes for spacious viewing.